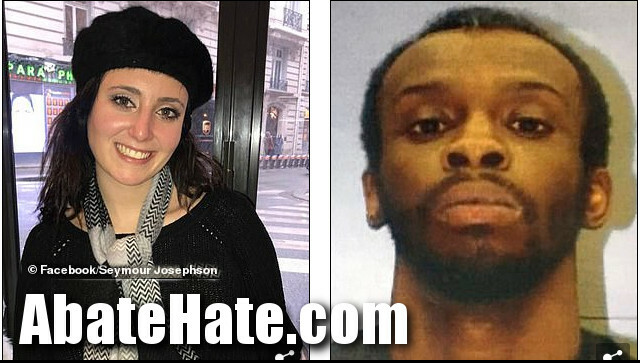 DAILYKENN.com --Samantha Josephson is dead. As we reported in an earlier post, the 21-year-old student apparently climbed into a car driven by Nathaniel David Rowland, 24, thinking he was an Uber driver. Rowland has been charged with murdering Josephson. The suspects parents claim he is innocent. Dindu nuffin. The parents of a man charged with murdering a South Carolina student who got into the wrong car thinking it was her Uber insist their son is innocent and claim he was at a party at the time. Nathaniel David Rowland, 24, is accused of kidnapping and murdering 21-year-old Samantha Josephson after she left a bar at 1.30am on Friday in Columbia, South Carolina. Authorities say surveillance video captured Josephson getting into Rowland's dark colored car outside the bar after she mistook it for her Uber. Rowland allegedly then attacked the young woman with a sharp object and caused numerous wounds to her head, neck, face, upper body, leg, and foot. Her body was found dumped hours later in Clarendon County, which is about 65 miles from where she was last seen.